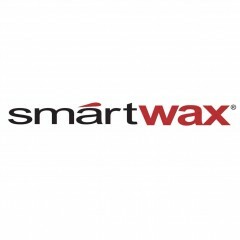 Smartwax are a manufacturer of industry leading, new generation car care solutions that leave your vehicle with eye dazzling results. Smart Glass is the world’s most versatile window cleaner that has been designed to improve the appearance of glass surfaces. It removes any stubborn marks and stains which restores the natural shine on the glass. The application process is really easy, spray it onto a towel, then wash the glass surface with it to see instant results.